Creating time for your business is our business. We do this by improving your team’s productivity and motivation, by enhancing their task accuracy, and by helping you scale. That’s why our name comes from aggrandize, a word that means to magnify, and our logo suggests expansion, intelligence, flexibility and – in a playful way – multitasking. Think of these as just some of the perks of working with us. growing business with the help of digital marketing. increase the power, status, or wealth of. You can either control your time or let it control your life and business. We believe that 8 hours a day at the office is enough. For people. With repetitive tasks delegated to our nimble robots, you’re left with more time for thinking, planning, and acting. It’s time you made peace with time, once and for all. Cristian has more than 10 years experience as an entrepreneur after building 3 successful companies. 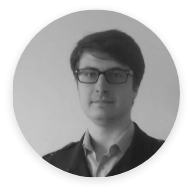 One of them is Canopy, the most important performance marketing agency from Romania. In his experience he worked with global industry leaders. Cristian is an international speaker about how to grow your business with online marketing and automatisation. 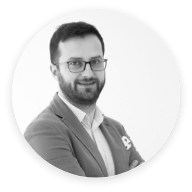 Cătălin has 12 years of experience in digital marketing, from platform development, in-site processes optimization, CRO & leads management, to online performance marketing. 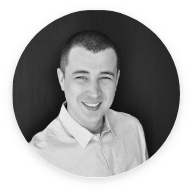 With over 5 years of experience in the Finance & Accounting industry, in Shared Service Centers, Cristian created AutoHotKey robots that saved a company $1.2 million through double payment prevention. 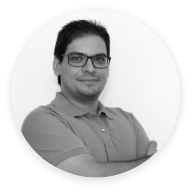 Antonio went from founding a hackerspace for creative use of technology to being a RPA developer, a business analyst, and now CTO. 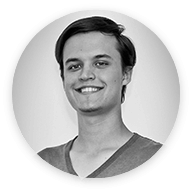 Andrei is developing software robots on UiPath for more than one year.